Classical Dance Academy is located in the heart of downtown Pekin, across the street from the Tazewell County Court House. Making the dream of dance a reality! CDA's curriculum is developmentally appropriate and introduces students to the structure of class as well as stretching, coordination exercises, musical forms, improvisation and dance vocabulary. We strive for the students to develop self-motivation, self-discipline, poise, grace, physical agility and an appreciation for the arts, which they carry with them throughout their lives. 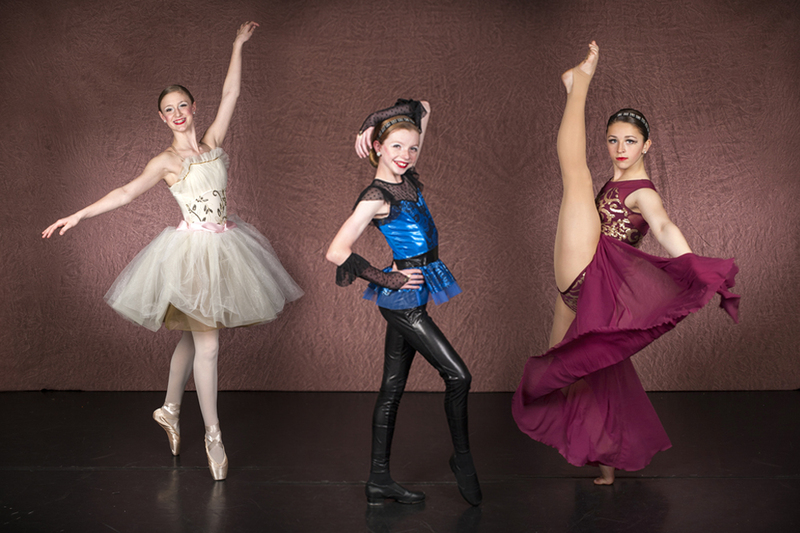 CDA believes that it takes dedication, imagination, and hard work to become the dancers of tomorrow. Our goal is to instill in our students a sense of respect, not only for themselves but for this incredible art of dance. Through carefully guided training, humor, and a hands-on commitment to excellence, our instructors will welcome you into this enchanting world of physical movement and sincerely hope you and your child's dreams of dance become a reality.